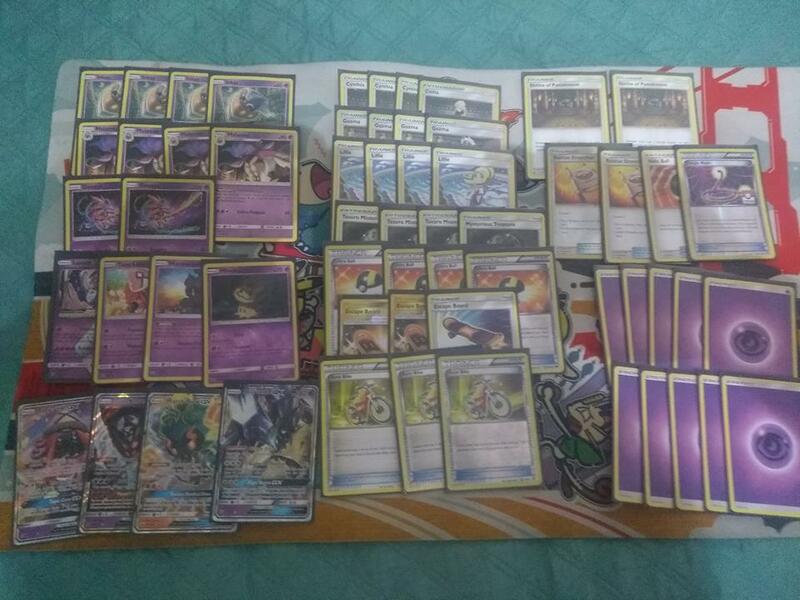 "I replaced Choice Band [in Gustavo Wada's 2018 Memphis Regionals 2nd-place list] with Shrine of Punishment and [replaced Wada's] second Necrozma-GX with Tapu Lele promo." "Shrine puts a lot of pressure on GX-heavy decks like Rayquaza-GX and let me remove nasty Stadiums like Lysandre Labs." Hey, I am so thrilled I found your blog, I am here now and could just like to say thank for a tremendous post and all round interesting website.
. I also found your posts very interesting. In fact after reading, I had to go show it to my friend and he ejoyed it as well! I found that site very usefull and this survey is very cirious. I ' ve never seen a blog that demand a survey for this actions. very curious..